Did you know that as many as 10-20% of people in Britain today suffer with irritable bowel syndrome, or IBS? These are the figures that healthcare organisations and charities such as The IBS Network quote. This means that potentially a staggering 13 million individuals, each with their own unique experience of this incurable, longstanding health condition, are restricted from living the normal, healthy lives they want to lead. While it’s known that IBS does not have a single cause, the exact causes of IBS are unclear. People can experience a multitude of symptoms, from the main ones of abdominal pain, bloating, constipation and diarrhoea, through to nausea, fatigue, headaches, backaches and muscle aches, and heartburn and indigestion. These symptoms can last from one day to several weeks or even months at a time. And it’s well known that stress and eating certain foods can exacerbate symptoms. Unfortunately, as with any other serious health condition, extreme cases can sometimes lead to anxiety and depression. 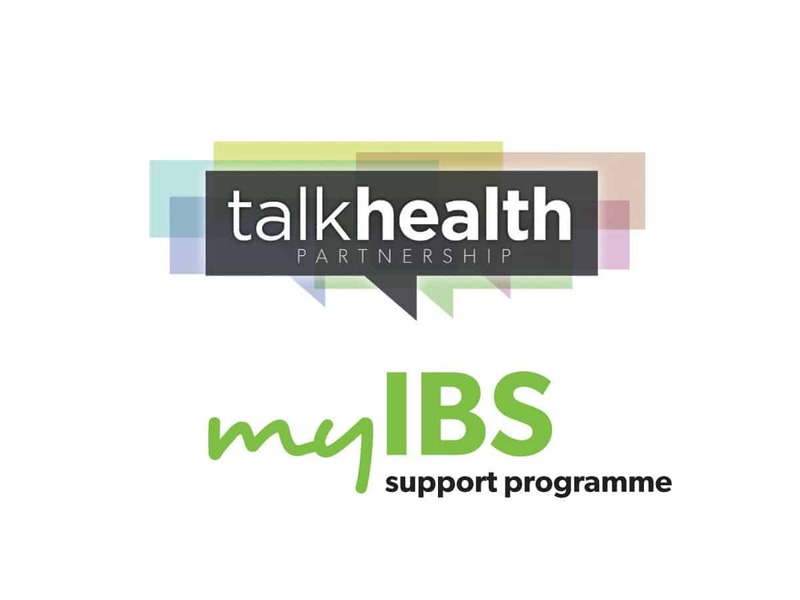 To help people experiencing IBS, talkhealth has launched myIBS, a free 12-week support programme written by medical experts. myIBS consists of dedicated information covering symptoms and treatments, common triggers and irritants, tests, diet, the psychological impact of living with IBS, plus tips on questions for patients to ask their doctor. You can learn more about myIBS on our support programmes page. There, you’ll also see more information about our programmes for wounds and for the skin conditions rosacea, eczema and dry skin. And last week we launched a programme dedicated to hair loss. More programmes are planned for the next few months, so be sure to visit this page again soon. As many members of talkhealth already know, our talkibs forum is always open so that anyone can discuss and share personal experiences about their condition, and offer support to others who are coping with the very real physical and emotional issues surrounding IBS. So you don’t have to feel alone with your condition. myIBS is sponsored by Enteromed Ltd, the exclusive distributor of Enterosgel® in the UK. support to help people manage and control IBS, and boost their confidence in living normal, healthy lives.